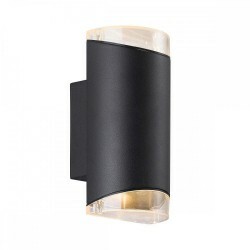 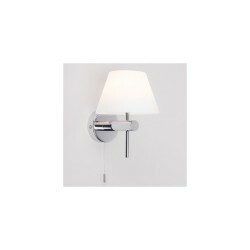 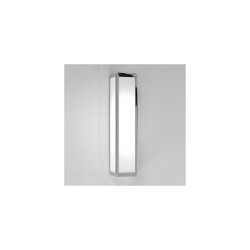 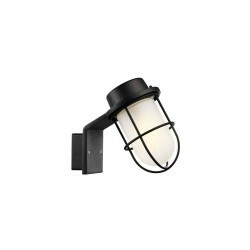 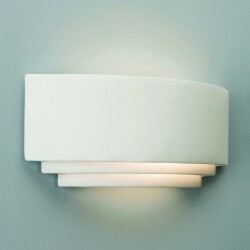 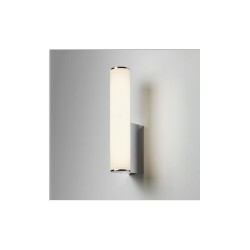 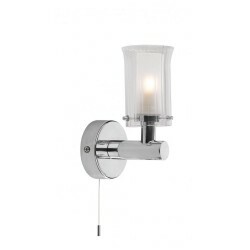 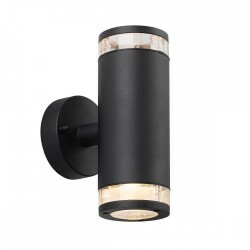 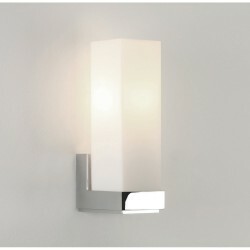 Astro Lighting Kappa 1151001 Bathroom Wall Light at Love4Lighting. 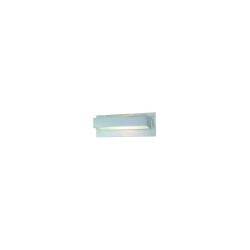 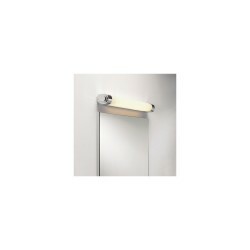 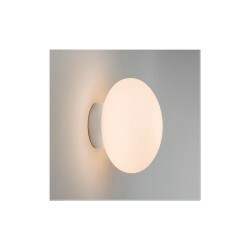 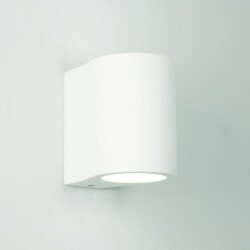 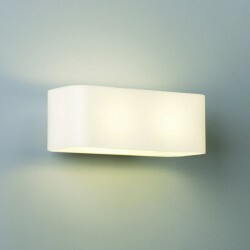 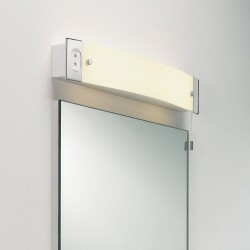 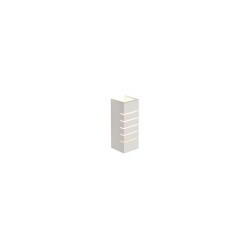 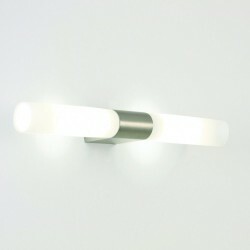 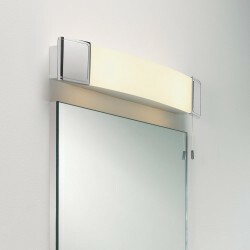 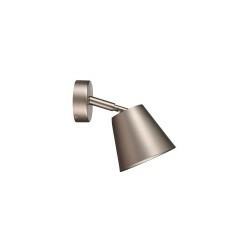 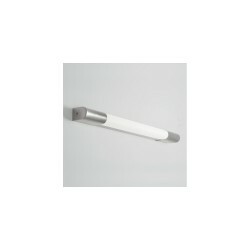 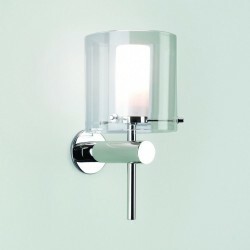 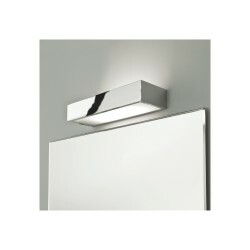 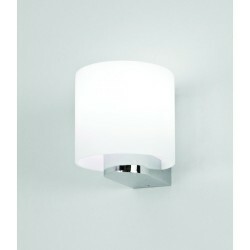 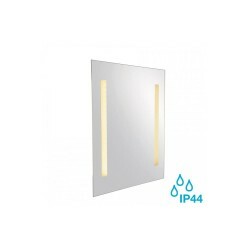 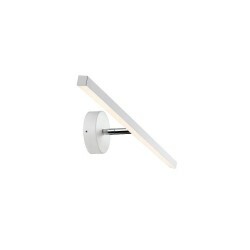 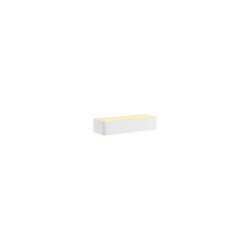 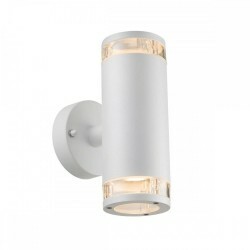 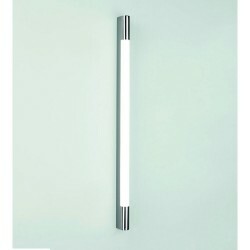 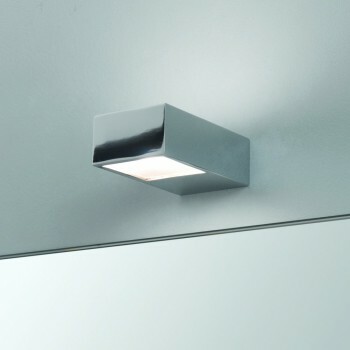 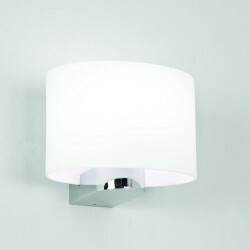 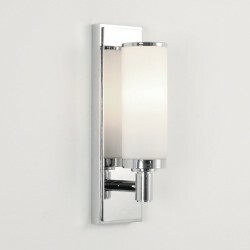 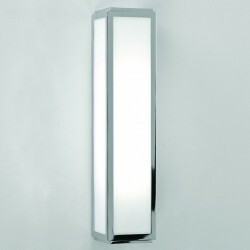 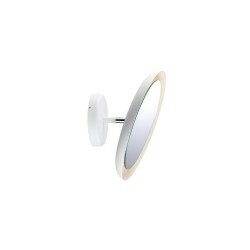 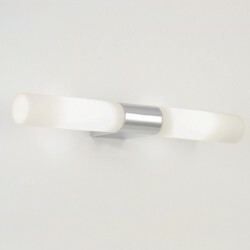 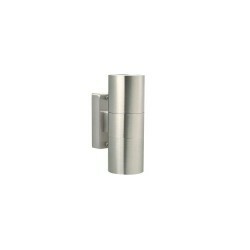 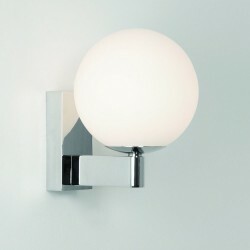 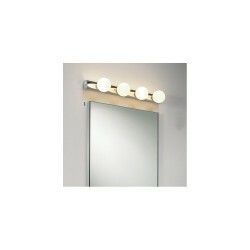 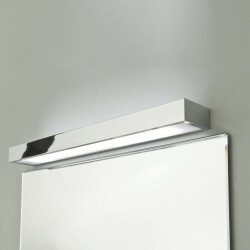 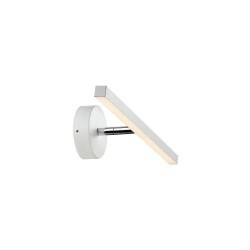 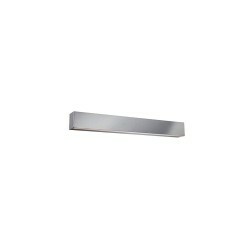 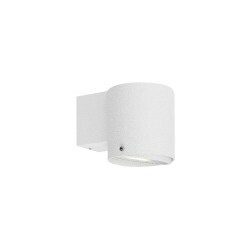 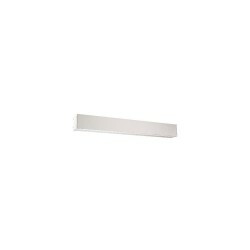 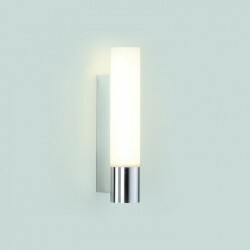 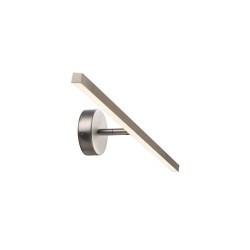 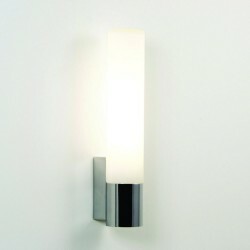 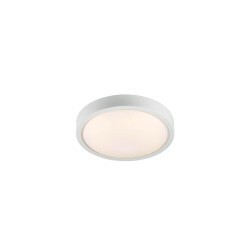 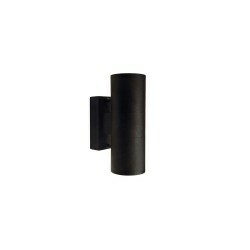 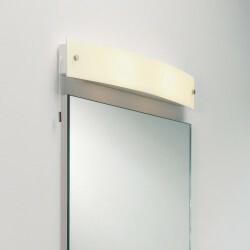 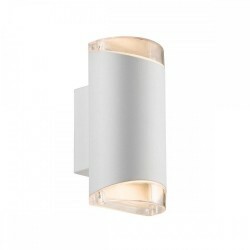 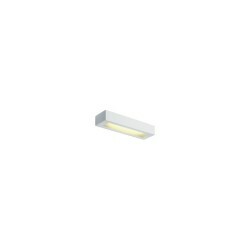 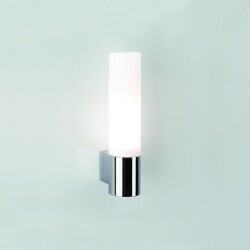 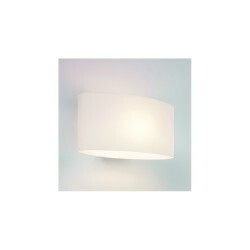 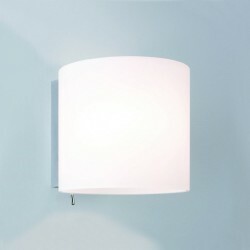 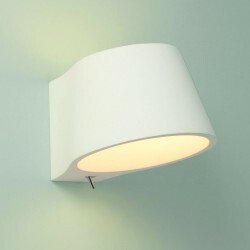 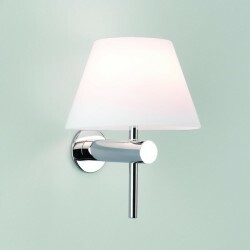 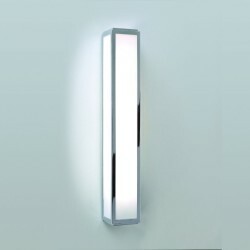 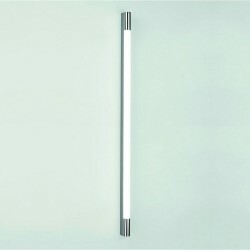 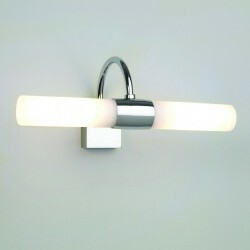 The Astro Lighting Kappa 1151001 Bathroom Wall Light creates soothing, soft lighting effects in bathrooms and toilets. 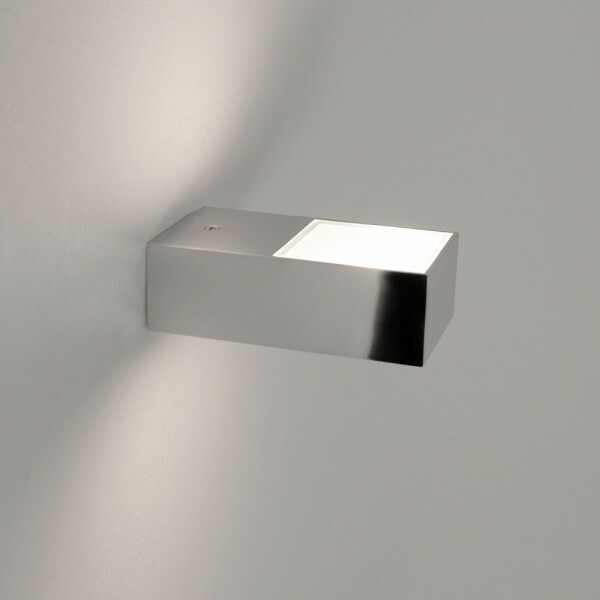 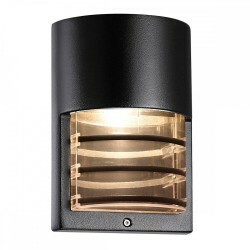 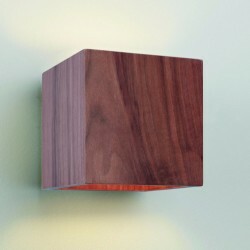 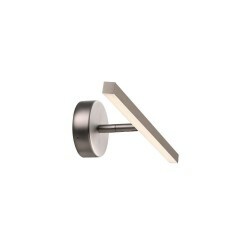 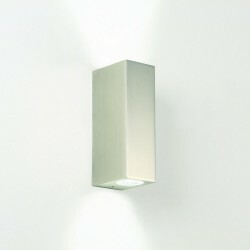 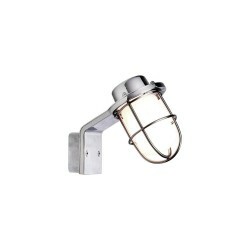 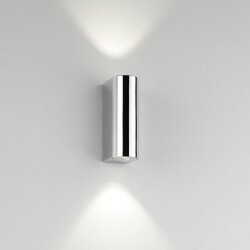 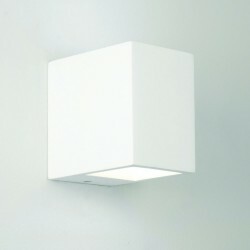 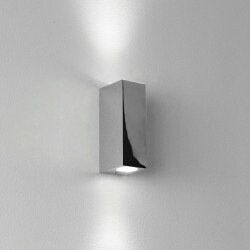 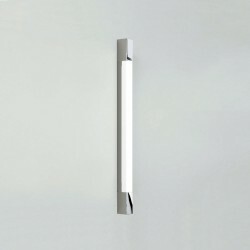 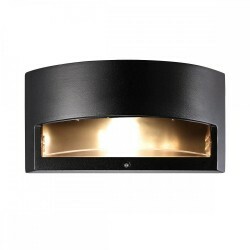 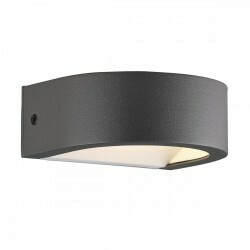 Square and angled in design, this wall light suits both residential and commercial applications. 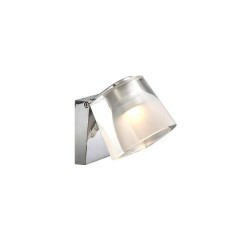 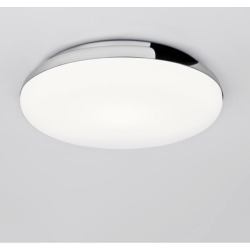 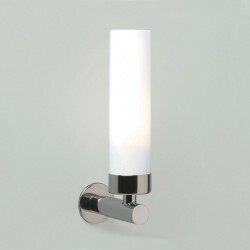 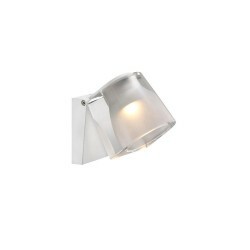 The light has a polished chrome finish with a white frosted glass diffuser.